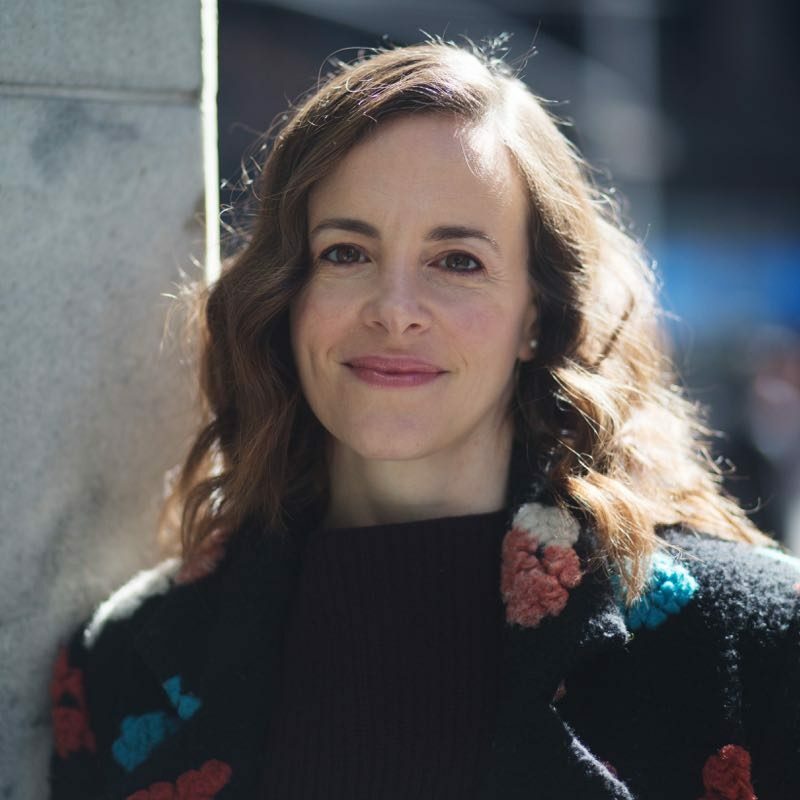 Maria Dizzia is making her professional directing debut with “The Loneliest Number” by Lizzie Vieh, which begins performances on February 22nd. We recently spoke with her about her directing process and how it’s forming, how she became interested in directing, and being a woman in theatre in the age of #MeToo and #TimesUp. 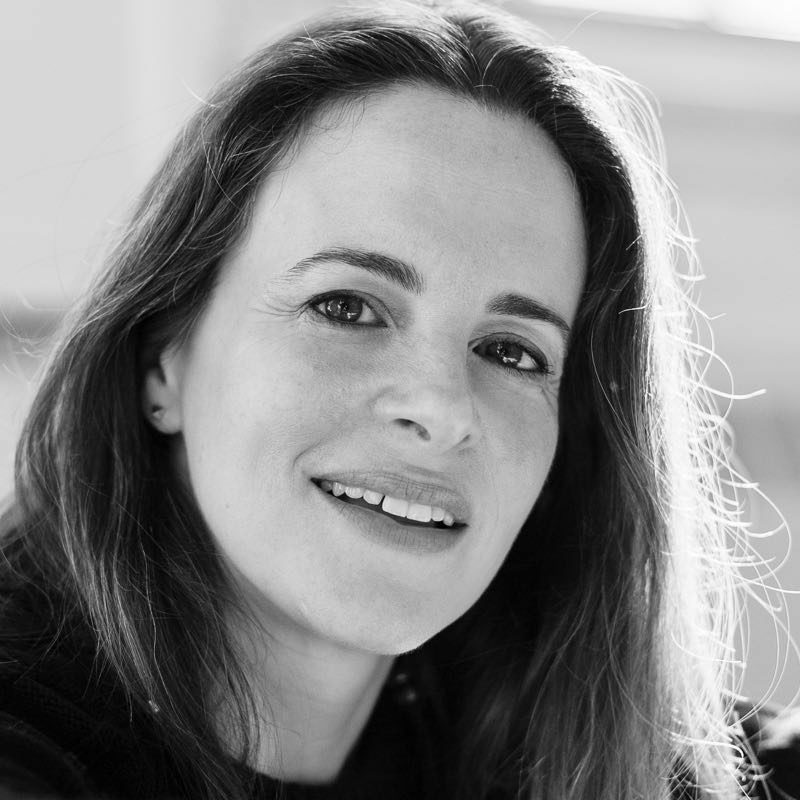 Maria Dizzia is a genuine leading lady of the theatre who is known for her complex performances. She is currently starring in “If I Forget.” We recently sat down with her to discuss her process and the nature of duality in acting.